New Delhi : The mercury levels in Delhi are set to touch 40 degrees in less than 48 hours, said IMD. The national capital will also face dust storms on Friday, the agency added. The official said that currently, Delhi's temperature is around 2 degrees above normal and despite rainfall it will stay around 38-39 degrees Celsius. 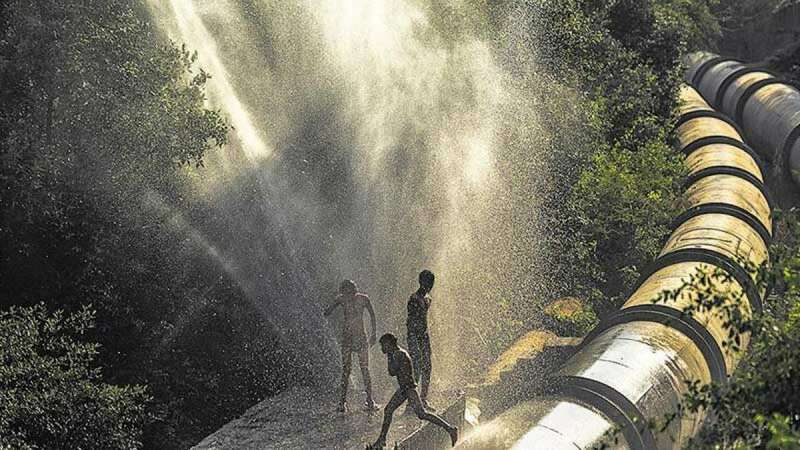 Palam, a major suburb and residential colony in South West Delhi was recorded to be the hottest place with temperatures soaring to a maximum of 36.9 degrees Celsius and humidity levels oscillating between 24 per cent and 80 per cent in the last 24 hours, stated a report.